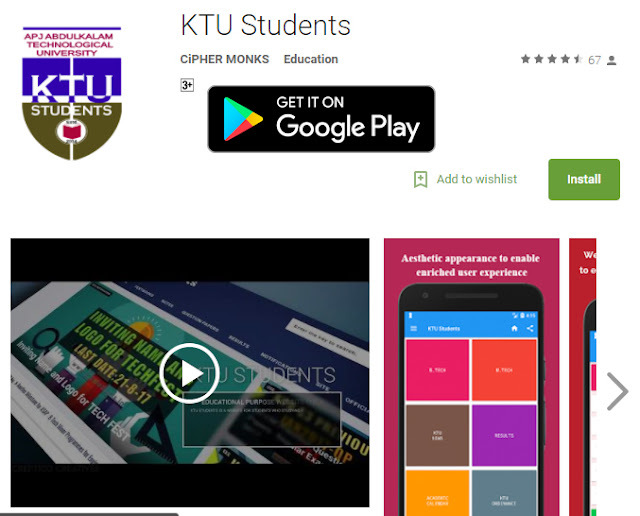 KTU App :This application is created in-order to help, aid and support the students,staffs, and other regarded personalities under the KTU umbrella.We provide you with Updated news, syllabus, curriculum, Announcements, Notification,Syllabus oriented materials and notes,Ordinance etc.. for both B-tech and M-tech courses under the university. Aesthetic Appearance for stress free usage. 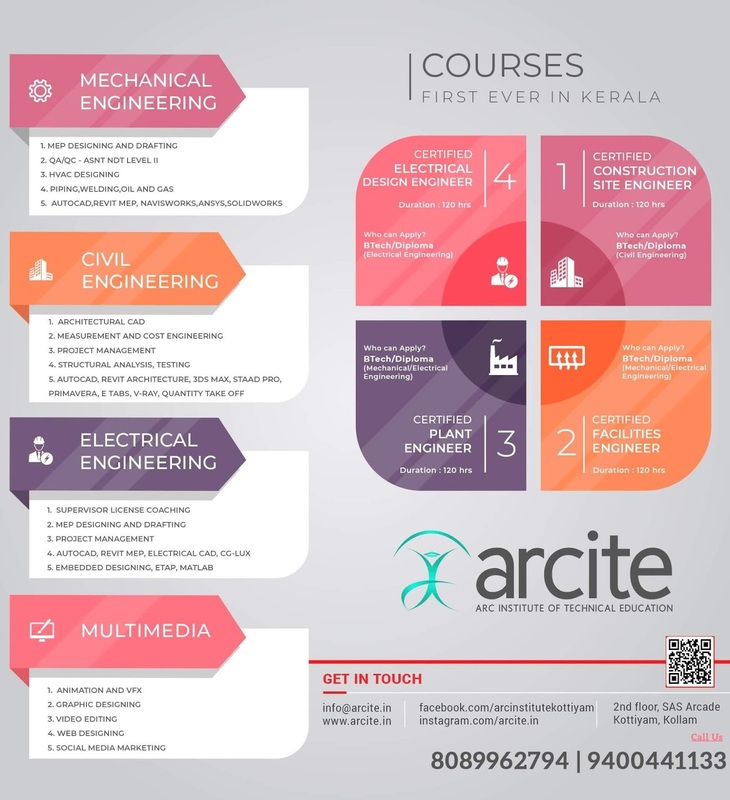 Syllabus oriented notes and materials. One Tap sharing of Study contents. Instant connection with official Ktu website and Ktustudents website.